Replaces the standard o-ring style belt. More durable and typically lasts longer. 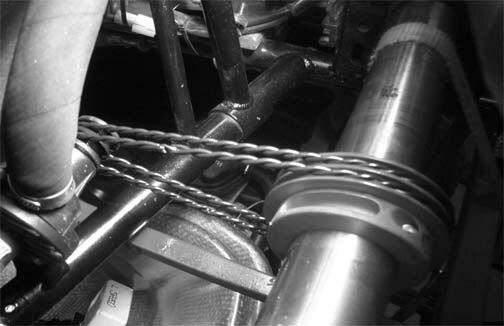 O-rings are easily installed without having to remove the axle. 15" (38cm) overall length.